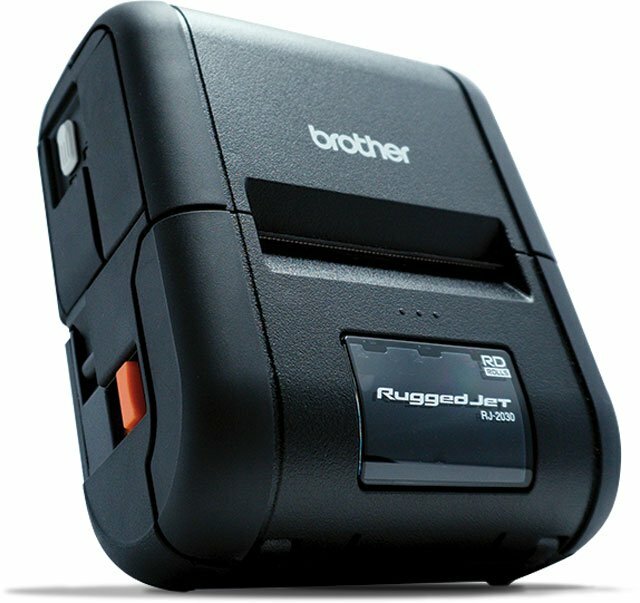 Brother’s mobile RuggedJet 3 printer with Wi-Fi with AirPrint enables users to print wirelessly and directly from iPhone, iPad and iPod touch without the need to download additional print drivers or interfaces. 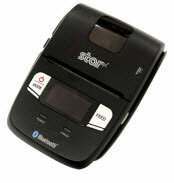 The RuggedJet 3 joins the Brother RuggedJet 4 Wi-Fi Series in providing AirPrint compatibility. Current users of both the RJ-3 and RJ-4 Wi-Fi printers can add support for AirPrint wireless technology via a simple, free firmware update available by Brother. With built-in dual wireless connectivity via Wi-Fi and Bluetooth, the new RuggedJet 3 offers reliable operational mobility inside, outside, or virtually anywhere in the store. 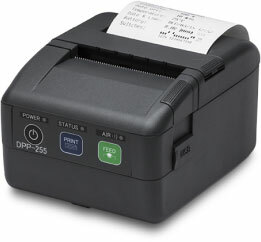 In addition to in-store retail applications, the RJ-3 Wi-Fi with AirPrint support is suitable for use in multiple environments including: retail label, tag and POS receipts, parking tickets, electronic traffic citations, route accounting, healthcare labeling, field service businesses, manufacturing, warehousing and more. Designed for mobile environments, the ZQ500 series with the perfect solution for retail, transportation, and manufacturing markets. Are you aware that some aftermarket parts are installed at service centers? These inferior parts may put customers at risk and also jeopardize corporate reputation. One of the most prestigious automotive companies for heavy-duty vehicles in China runs more than 900 service centers all over the nation. A large variety of replacing parts are required. The service centers fix customers’ vehicles at the front line, while the company manages the parts providers for these service centers. All contract suppliers have been proven that their components comply with standards and regulations to ensure customers’ safety. However, 90 % of service centers are franchised and the operators rely on paper-based process to collect data. It is very difficult for the company to have a snapshot on the inventory levels in a timely manner. Without automated data management, identifying and collecting a large number of specific parts are very time consuming and ineffective. To begin with, the central office receives all kinds of material requests from respective service centers. When the package arrives at the receiving dock, an operator identifies the package and transfers it to the storage location. A warehouse operator takes delivery and confirms the right parts and quantities before they reach the storage shelves. It takes a long time to do and inevitable labor cost is increased. In addition, the retrieved parts cannot be traced and cross checked before the service is accomplished. During the process, missing data is likely to occur. At the end, discrepancy among receiving, sales and inventory is often seen. What is worse, the lag of data consolidation gives unethical franchised service centers some chances to take aftermarket parts for their own interest. 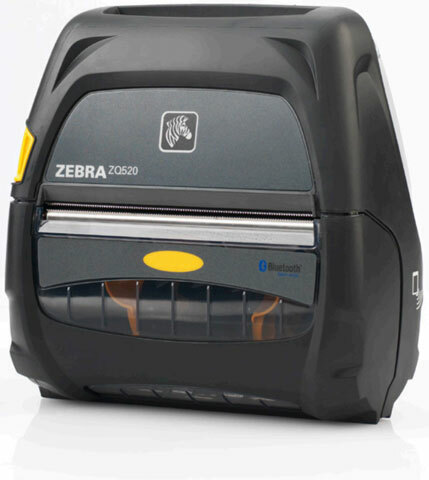 Star’s SM-T400i series brings the same 4″ width printing found on a desktop printer in a portable, compact design. 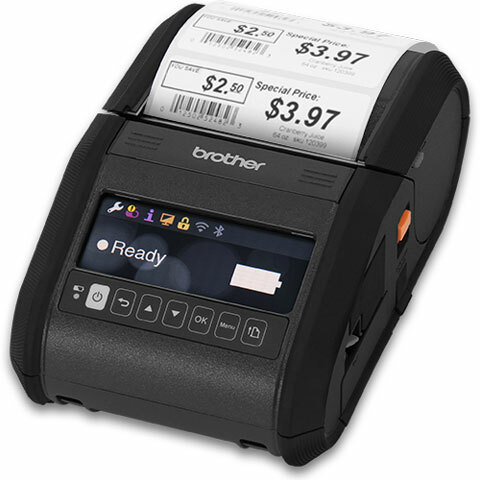 With support for receipt/label printing and support for iOS, Android, and Windows environments, it’s the perfect solution for any application that requires reliable printing in the field. 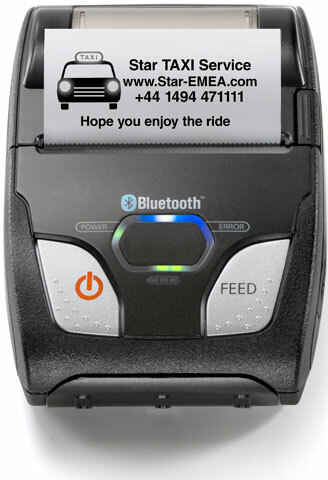 Apple MFi certified, the SM-T400i and SM-T404i portable receipt printers are approved for use with the iPod Touch, iPhone and iPad. With operating system support for iOS, Android and Windows, the SM-T400i and SM-T404i also boast a configurable Eco-Friendly Auto Power Down mode. 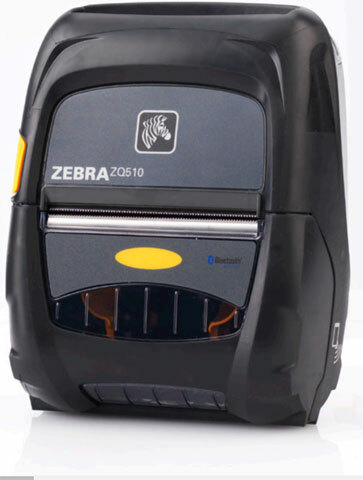 As an added convenience, the SMT404i offers a MSR which adds even more functionality to the base model SM-T400i. Dust protected and splashproof resistant (IP54 Certified), the SM-T400i and SM-T404i are welcomed option for any environment.